As electronic medical records (EMR) are now mandated in every healthcare facility and hospital, many are still struggling to make the technology switch and stay current. The process can be overwhelming. 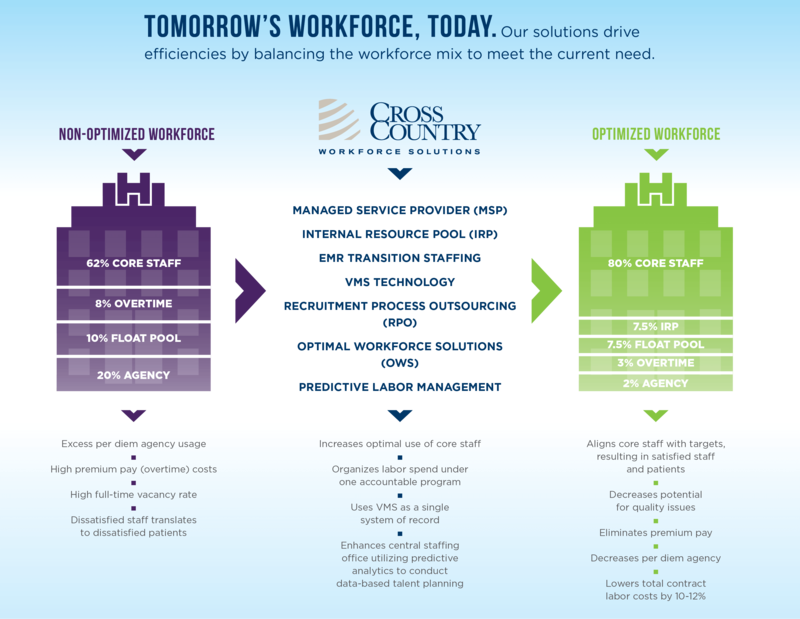 Cross Country Workforce Solutions offers a sound transition and implementation process to help hospital and healthcare facility clients alleviate the stress of adopting a new or updating a current EMR platform by backfilling staffing needs. 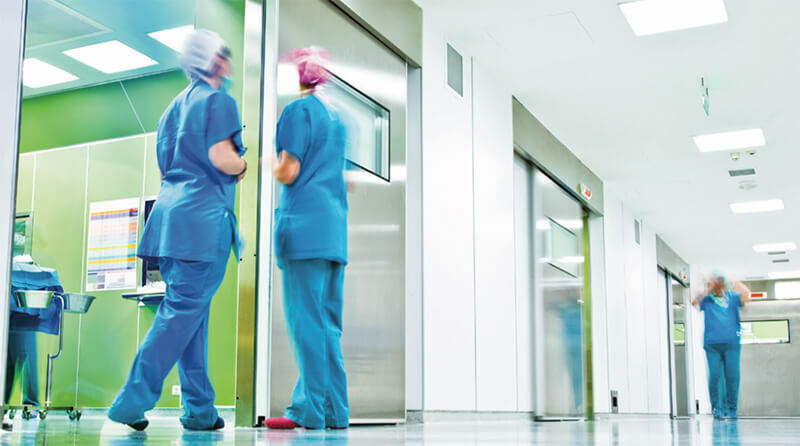 We develop a staffing plan that addresses volume-staffing needs during the time of EMR deployment so that your organization has adequate, planned, quality staffing to cover these peak vacancies. Cross Country Workforce Solutions has been an intricate part of the implementation of EMR technology for many healthcare systems nationwide. With a database of over 300,000 qualified clinicians, we have the resources to staff a large volume of openings in an expedited timeframe. In addition, a great number of our healthcare professionals have solid work experience in many of the major EMR technology platforms, including Epic, Cerner and Eclipsys. Working with a designated team of professionals at your organization, we will develop a thorough plan for staffing based on your implementation timeline. We have the ability to establish more flexible assignment dates and accommodate a wide-range of specialties in both the Nursing and Allied professions. Whether your organization is making its move to electronic medical records for the first time or simply upgrading a system that's currently in place, our service has the ability to support your organization throughout your implementation period, in the most cost-effective manner possible.